Serving over 7,200 people spread over 3,145 square miles, Wallowa County offers our citizens a wonderful place to build businesses, raise families and enjoy a rural way of life. 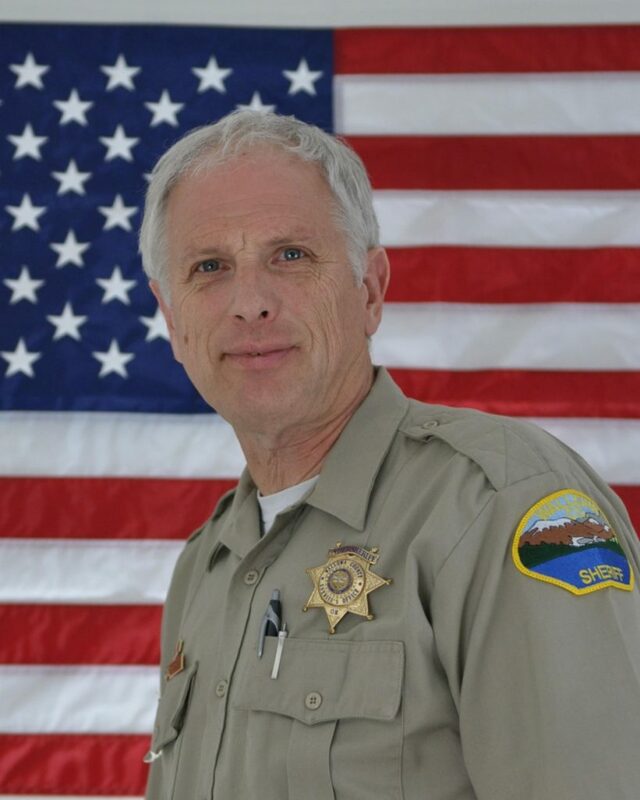 The Wallowa County Sheriff’s Office is here to provide our community with law enforcement services to support and enrich the quality of life we’ve come to enjoy in this unique corner of Oregon. The Sheriff’s office provides the law enforcement, emergency dispatch, civil service, and concealed handgun license services for our community. We are responsive to your emergency needs 24/7 and look forward to working with you in keeping our community a safe, prosperous and enjoyable place to live.